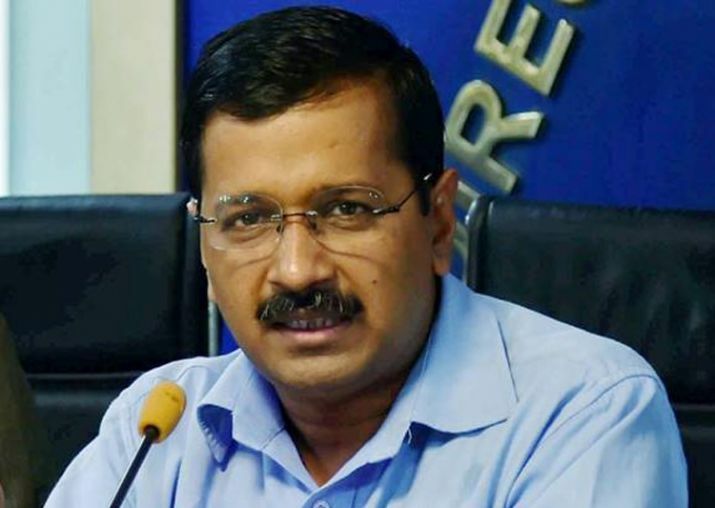 A decision regarding this was taken in a meeting attended by Delhi Chief Minister Arvind Kejriwal. A decision regarding this was taken in a meeting chaired by Delhi Chief Minister Arvind Kejriwal. The Delhi Jal Board on Tuesday passed a proposal to increase water tariff in the city by 20 per cent for consumption exceeding 20,000 litres per month. New rates will come into effect from January 1. Though, 20,000 litres of water is free for all metered households, those found exceeding the limit, even by a litre, will pay for the entire quantity under the new tariff regime. A decision regarding this was taken in a meeting chaired by Delhi Chief Minister Arvind Kejriwal. In its election manifesto, the Aam Aadmi Party (AAP) had promised free water and cheaper electricity.